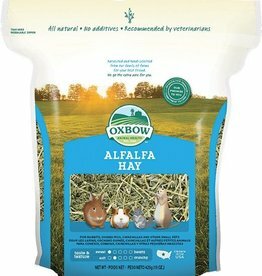 A variety of foods for chinchillas. 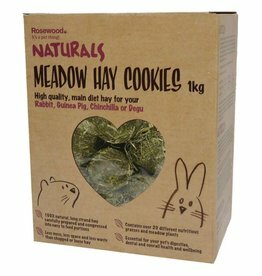 Meadow Hay Cookies, from Rosewood, are a compact form of soft cut meadow hay loosly pressed into a 'cookie'. 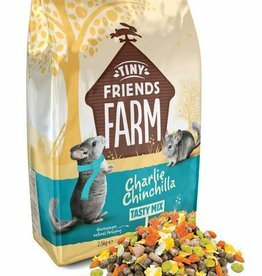 Supreme Charlie Chinchilla Food 2.5kg is a nutritionally balanced food suitable for chinchillas of all shapes and sizes. 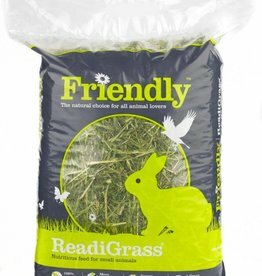 Supreme Science Selective Chinchilla Food 1.5 kg is a carefully and scientifically-chosen blend of high quality ingredients is designed to mimic the natural diet of a Chinchilla.